Abandoned self-storage locker units (and those who bid for them) have spawned a popular TV series but what happens when entire facilities go belly-up? 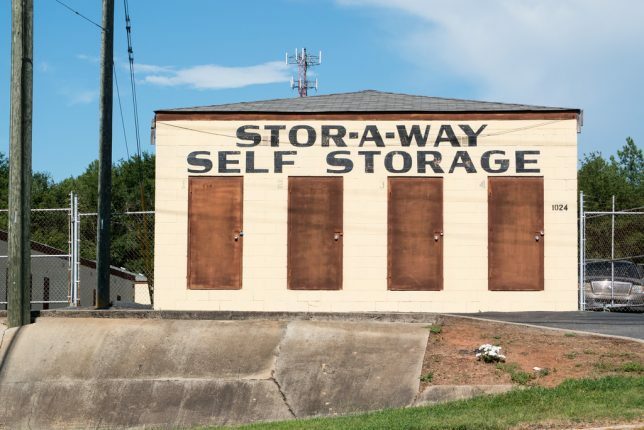 It is unfortunate when a self-storage facility goes belly up, there are many places that try their best to keep things going with things like storage managing software to keep on top of things. If you are interested in checking out a storage management software Click Here. 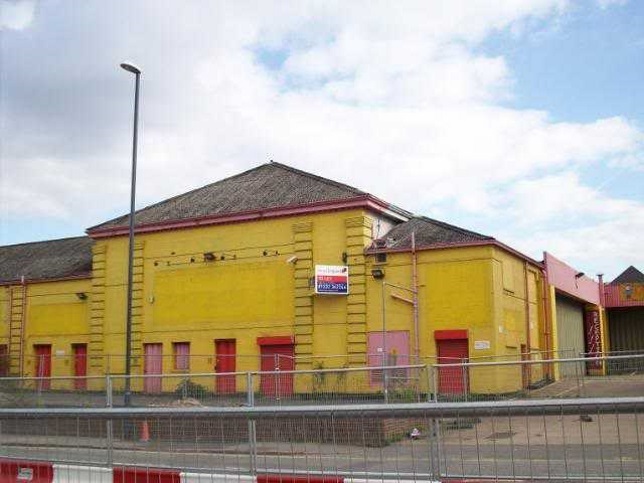 This nameless former self-storage facility located just off the Great Northern Road in Derby, a mid-sized city in the English East Midlands, has certainly seen better days. Then again, the same can be said for the squatters and junkies – often one and the same – who hang out there nowadays (and nowanights). 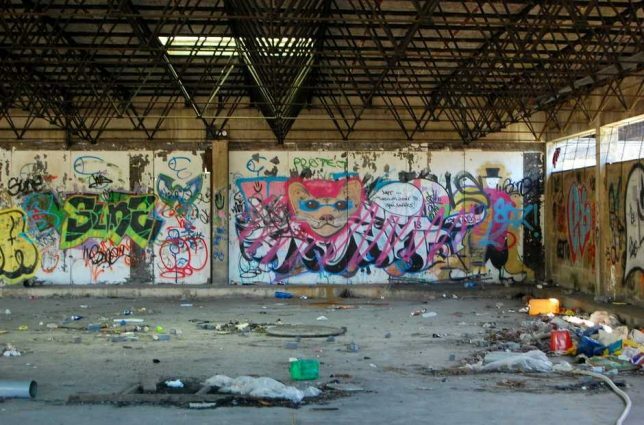 According to mykez of DerelictPlaces, the building enjoyed previous incarnations as a bus depot, the Client Logic call center, and an ad-hoc indoor BMX park (successively, not all at once) before making a doomed last stand as a self-storage business. Can four measly storage units generate enough cash flow to cover the building owner’s expenses? Not that there’s a lot of overhead involved in running a self-storage facility, which is why its a popular choice for warehouse-style operations that find themselves without a main tenant. This cozy “sedan” (four doors… get it?) of a self-storage facility sits on the edge of a rather scary incline in rural Georgia, as snapped by Flickr member Fred Watkins (kg4vln) in July of 2017. 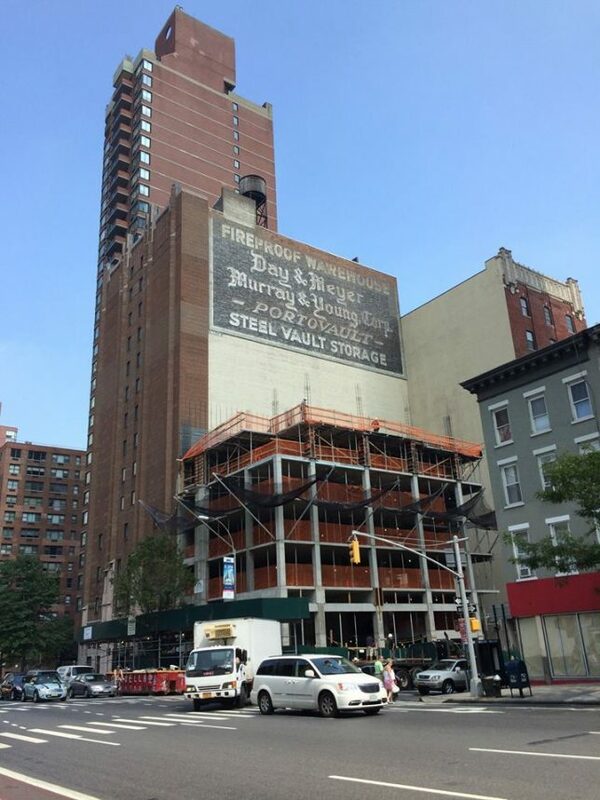 A vertical self-storage facility, in my Manhattan? 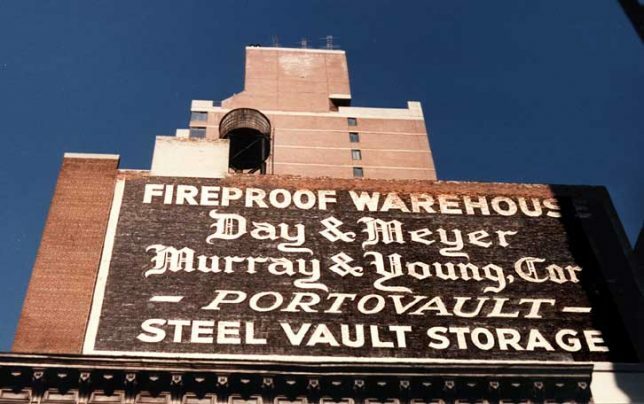 It’s more likely than you think… it’s the Day & Meyer Murray & Young Corp.‘s fireproof warehouse located at 1166 2nd Ave. at 61st St. on the Lower East Side. Constructed in 1927, the nearly windowless building was designed to house rented steel “Portovaults” that are moved from one place to another by truck and rest on racks once they arrive at the warehouse. Pretty sure the Ark of the Covenant is in there somewhere (though it really belongs in a museum). Flickr member doug turetsky snapped this sunny scene in Brooklyn’s fragrant Gowanus district in April of 2014. 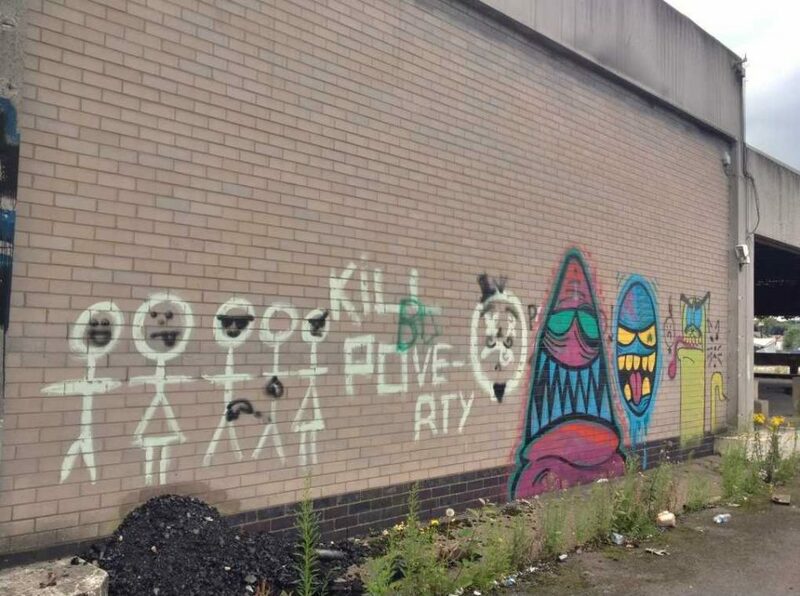 So, is this an abandoned self-storage facility or a former spycam store? 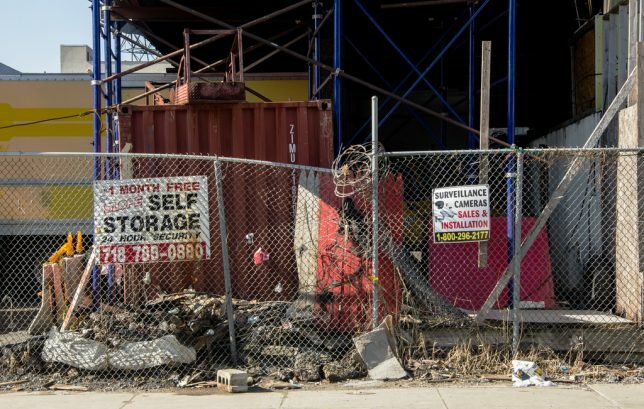 We’re guessing the former… the sign for Slope Self Storage is mounted BEHIND the chain link fence rather than in front of it.